According to a recent report in the American Journal of Preventive Medicine, only 5.6 percent of a sample of 3,677 Americans of 18 years of age or older could correctly evaluate four simple statements about cancer screening. The abstract of the original study by Roberts et al. is available on line and so is a commentary on the Reuters web site. 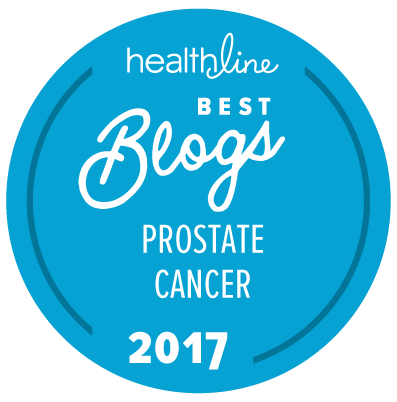 While this study was not specific to prostate cancer screening, it does seem to clearly demonstrate that the vast majority of Americans do not really appreciate the full spectrum of the risks and benefits of screening for cancer. The correct response to this statement is “False”. Just over 70 percent of participants gave the correct response. The correct response to this statement is “True”. Almost 92 percent of participants gave the correct response. Just over 33 percent of participants gave the correct response. Only about 20 percent of participants gave the correct response. Numerically, just 189/3,677 participants in the survey gave the correct responses to all four statements (i.e., their responses were 100 percent accurate). However, all four of these statements are highly relevant to a man’s understanding of the appropriateness of screening for risk of prostate cancer. However, the combination of factors (a screening test that is not of high specificity and a screening test exclusively for males) would seem to be a recipe for poor appreciation of the risk/benefit equation when it comes to how an individual man in America is likely to think about prostate cancer screening and what the results of a PSA test actually mean.